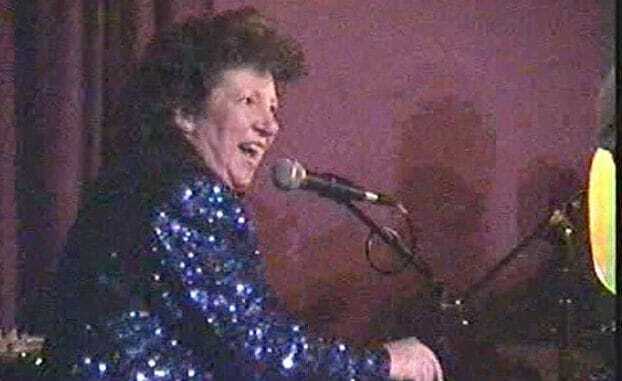 A Thanet performer will celebrate 50 years of entertaining audiences with a special show at Margate Winter Gardens. Roxanne Chesher-Brazier first trod the boards when she was just over two-years-old after her isle dance teacher got her a spot in a Christmas panto at the Pier Pavilion Theatre in Worthing. Since then the Acol 52-year-old has not stopped performing, topping bills to help various producers raise more than £250,000 for charity along the way. Roxanne, who also teaches music and mentors young performers, also brought down the house on the final day of auditions during the last Britain’s Got Talent series. 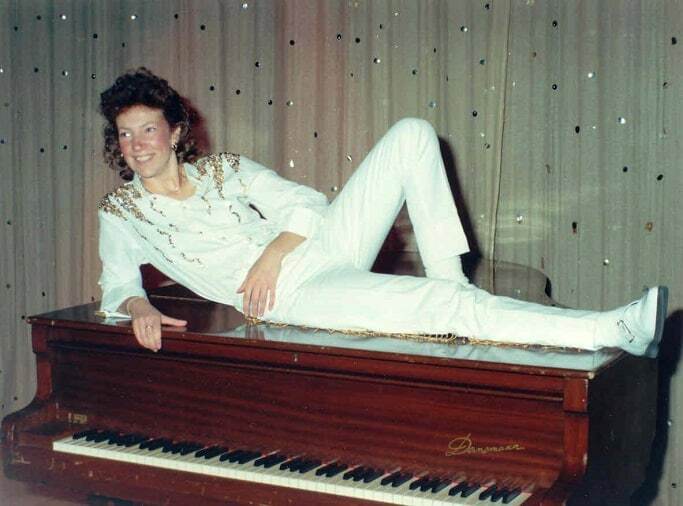 A storming performance of Great Balls of Fire, complete with Liberace style glitter and Jerry Lee Lewis flair earned the stage veteran four yes votes and a standing ovation. Roxanne said: “I had two and a half minutes so I did Great Balls of Fire and it exploded up there. “It was their last night and I was the last act, closing the show in front of 3,000 people and I went for it. Sadly, despite featuring in all the show trailers the performance didn’t make it onto the TV screen although Roxanne is trying to get hold of a clip, with support from Ramsgate mayor Trevor Shonk, so Thanet people are able to see it. 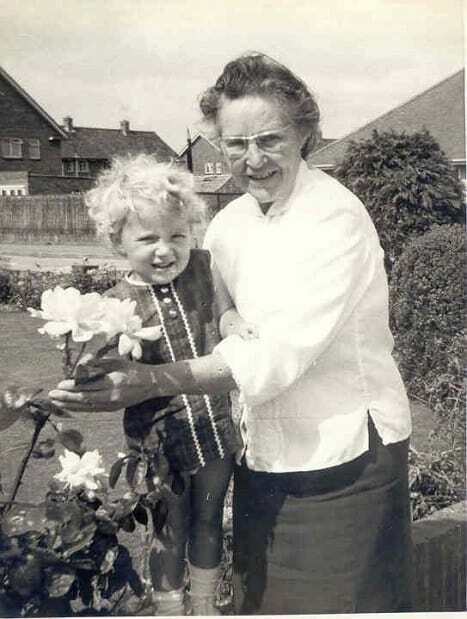 The variety show celebrating the golden anniversary will feature a range of music from Roxanne on her piano including hits of the 1950s, Country & Western, Jazz, songs from the musicals and a special presentation to the Royal British Legion with songs from the 1940s and World War Two. 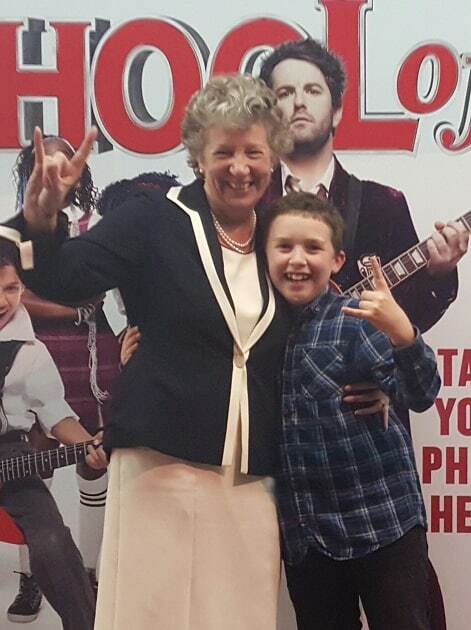 Bradley’s opening night in the West End, Drury Lane, for School of Rock. She will be joined by guests who she has worked with at various stages of the past 50 years throughout the stage, theatre and music industry including youngster Bradley Bissett. The show is in support of The Royal British Legion. It takes place on September 22 from 7.30pm.